Celebrating the spirit of the Independents on World Water Day! Independents are volunteers who sign up for coastal cleanups independently of any organisation. They are motivated individuals who turn up to help at coastal cleanups without fanfare, goodie bags, t-shirts or souvenirs. They are only promised hard work, team work and the satisfaction of helping the planet. 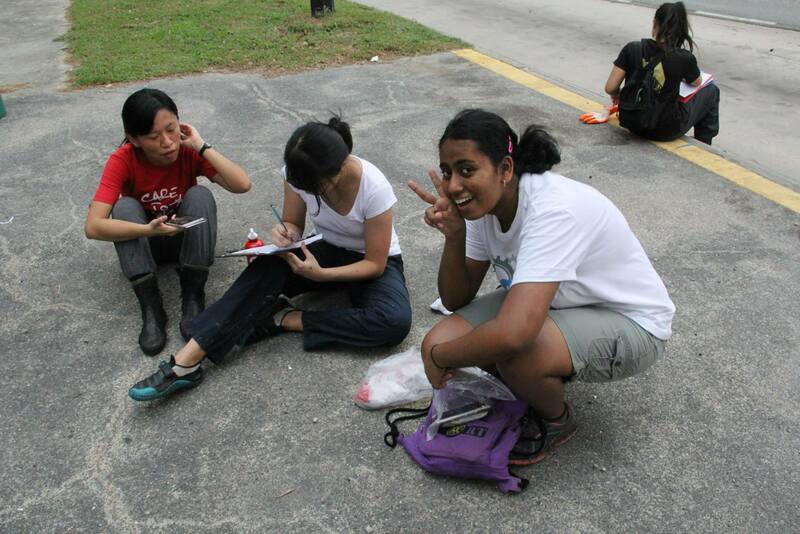 ICCS Zone Captains who work alongside them are always gladdened by the experience! 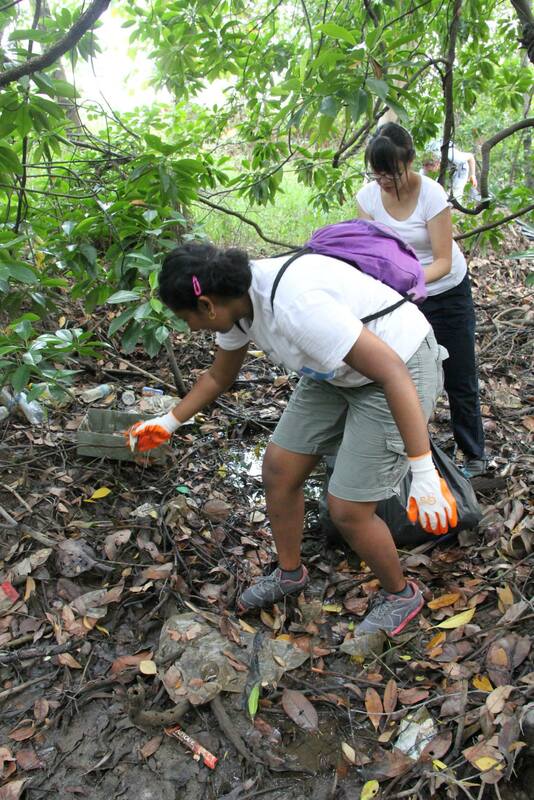 My first close encounter with Independents was in 2010 when we worked at the coastal cleanup at Pasir Ris 6. I enjoyed the experience so much that wrote about it! Each time since, it has been just as heartening and yesterday, at the World Water Day mangrove clean-up at Sungei Pandan, hardworking Independents brought me great joy and motivation once again! The five friendly independents with me focused on the task as soon as we stepped into the mangrove. They took turns to record data and all ensured accuracy when categorising the trash. We steadily worked one area to the next, supporting each other. We had just met, but the high level of motivation about a common goal resulted in great effectiveness. With the right people, even data collation is fun! Throughout the mangrove that afternoon, Independents worked with dedication and tirelessly until it was time to halt. The ICCS Otters were exchanging notes later in the night and were feeling glad to have met such individuals. As Zone Captains, we work with many different people and groups. Some require more encouragement and support than others. Independents who show such great spirit, team work and effectiveness, motivate us to keep going with the task of coordination. ICCS Otters are in this for the long haul and many have kept working for over a decade – so it is important for us to work with such dedicated individuals. To the Participants of World Water Day clean-up 2015, thank you for your enthusiasm and hard work. See you at the next cleanup! 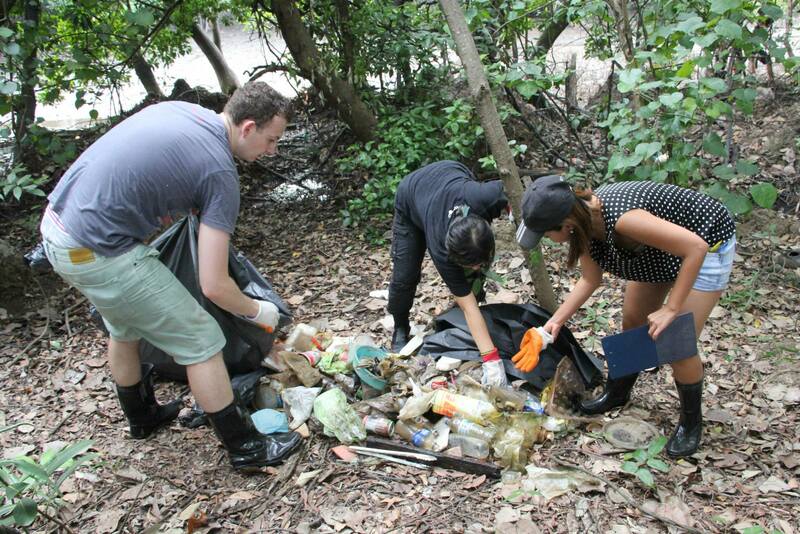 This entry was posted in independents, worldwaterday and tagged coastal cleanup, pandan mangroves, year round cleanup. Bookmark the permalink.